It’s very nearly three years since the last Land Rover Defender rolled off the production line, and yet a successor still hasn’t been launched. One hasn’t even been revealed, for that matter. It’s seemed like Land Rover hasn’t been able to decide what exactly to replace it with, while the Mercedes and Jeep have both shown the world the best tactic when it comes to new versions of iconic vehicles: make something completely new that looks just like the old one. 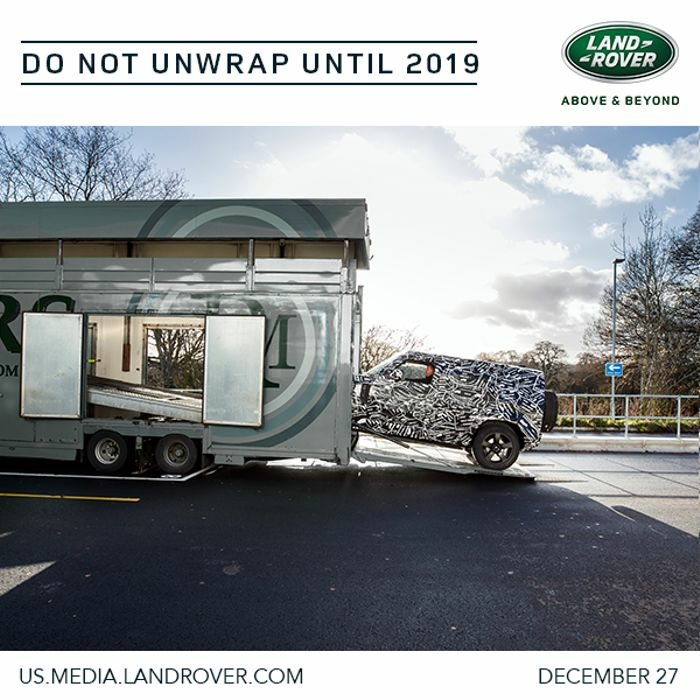 The image - which unfortunately is in a potato-spec resolution - shows a camouflaged vehicle being unloaded from a trailer. It’s hard to imagine what else it could be other than the new Defender. It’s certainly boxy, although the shape does look quite different to the old Defender. 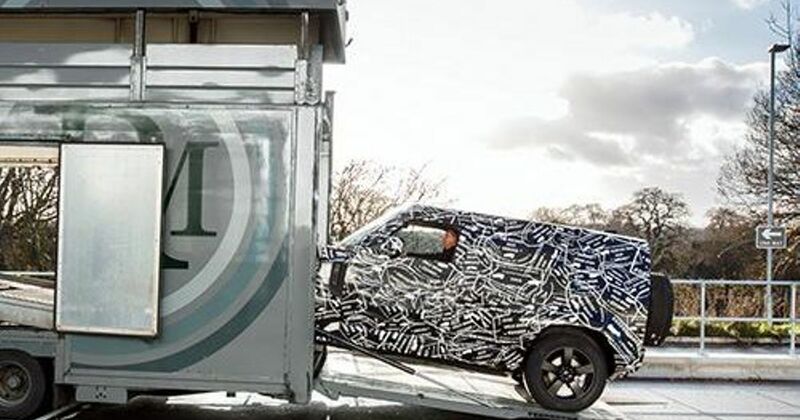 Don’t expect Land Rover to be pulling off a G-Class or Wrangler-like project here. It will almost certainly be an utter badass off road, and hopefully quite a bit better on-road than the old one. We should find out a little more about it before the year draws to a close too, judging by the ‘December 27’ text at the bottom of the teaser image.